← Only in Japan? Bei Mir Bistu Shein, and other Christmas classics. 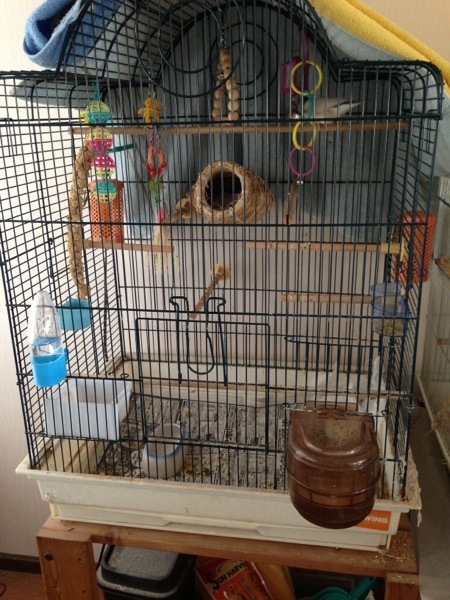 Can you count how many things are attached to Mon and Monta’s cage?